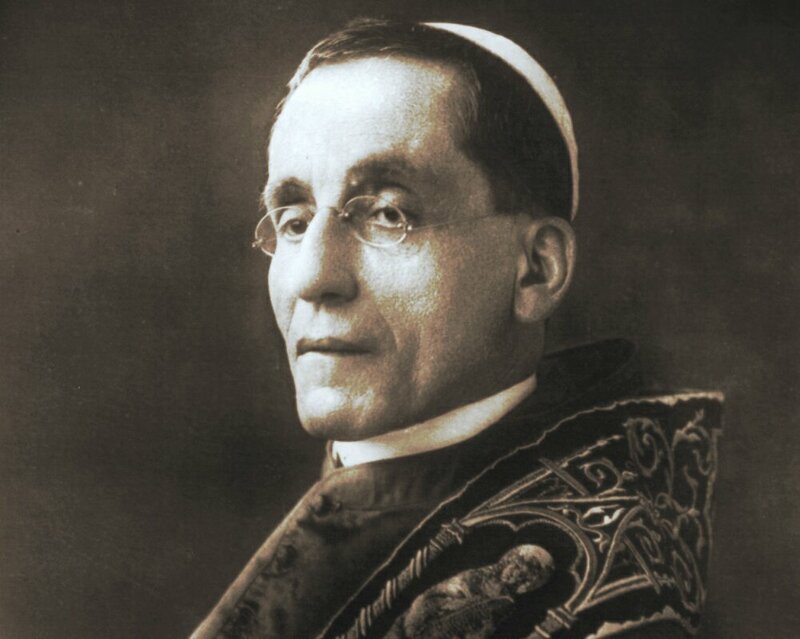 Less than sixty days into his papacy, Pope Benedict XV released his first encyclical, Ad Beatissimi Apostolorum, on November 1, 1914. As the opening salvos of the First World War had just been fired, Pope Benedict made an appeal for peace with this, his first encyclical to the Church. While much of the document understandably focuses on civil governments and warring nations, Benedict also directs his attention to the discord and conflict raging within the Church. In “Ad Beatissimi Apostolorum” the Holy Father, at the very outset of his papacy, immediately condemns the “monstrous errors of Modernism”, just as his three predecessors had done. Though written over one hundred years ago, his prophetic words still speak to the Church today. Ad Beatissimi Apostolorum (November 1, 1914) | BENEDICT XV. Libreria Editrice Vaticana, Web. Posted on November 9, 2015, in Uncategorized and tagged Ad Beatissimi Apostolorum, Benedict XV, modernism, spirit of modernism. Bookmark the permalink. Leave a comment.